MARLBOROUGH TWP., Pa. (WPVI) -- The body of a missing Montgomery County doctor has been found. 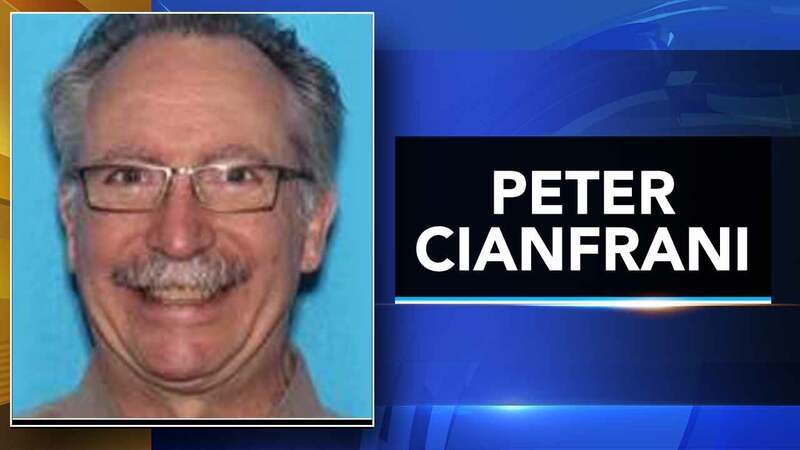 Dr. Peter Cianfrani was found dead at 10:38 a.m. Wednesday in a wooded area just off the Perkiomen Trail in Marlborough Township. The Green Lane resident was reported missing by his family on Tuesday night. Cianfrani's vehicle was found in a parking area of the trail on Crusher Road, and his body was found about a half mile away, police said. No foul play is suspected, authorities said, and the cause and manner of death are pending an autopsy by the Montgomery County coroner's office. Cianfrani was a well known family practitioner in Pennsburg. He had been a doctor for 43 years.